Today, we kick-off cleaning 101 churches. 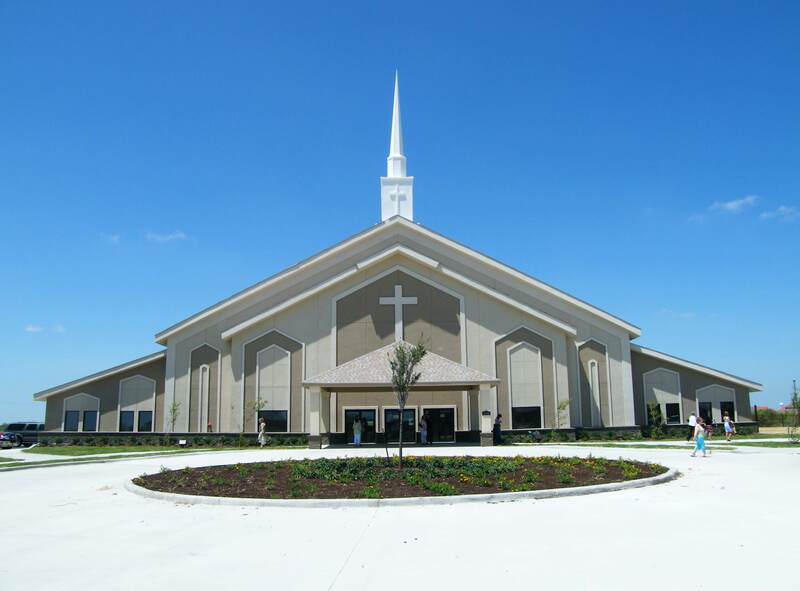 A church is one of many high traffic areas that sees more volume than the average home on a Sunday or Wednesday. Therefore, household cleaners like bleach and pine sol, are not effective in combating the spread of germs. Today, most churches are cleaned by volunteers of that congregation. Oftentimes, these volunteers use the same practices of cleaning as they do in their homes. Unknowingly, they open up your parishioners to a world of superbugs and sicknesses. Of course, every church should pay attention to operational costs, but what’s a dollar when you can save a life. To be an effective house of worship requires not only spiritual awareness, but prevention conscious as well in an effort to curtail certain illnesses that require prayer to begin with. This can be accomplished by training volunteers on the correct processes behind cleaning. I highly recommend hiring a consultant such as Exodus to assist you in development of true cleaning processes and procedures. So let’s jump right into it. Let’s first visit the restrooms. 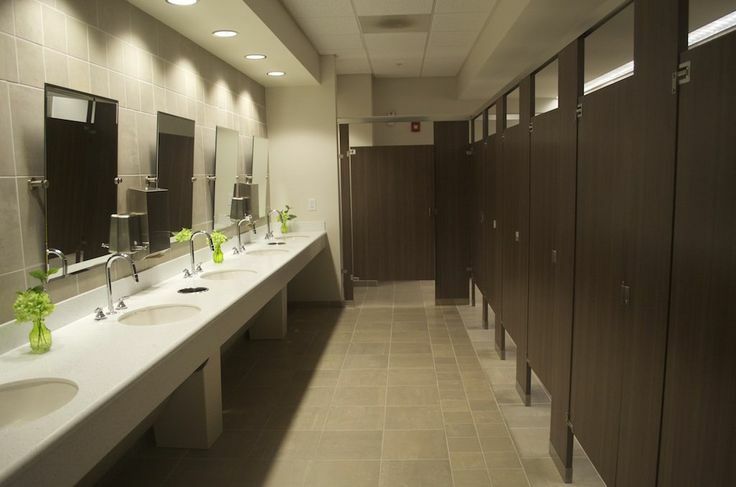 Keeping a clean restroom may seem like a trivial task, but in your business, it can make all the difference! Next to the Greeters and Hostesses, your church’s first impression is based on having a clean restroom. Restrooms need to be totally disinfected prior to use. Disinfecting is the process of eliminating or reducing harmful microorganisms from inanimate objects and surfaces. Sanitizing is the process of reducing the number of microorganisms that are on a properly cleaned surface to a safe level resulting in a 99.999% reduction. It’s important to know what microbial activity you are trying to kill and keep in check. Restrooms alone carry more than 19 groups of bacteria on the doors, floors, faucet handles, soap dispensers, and toilets. The most prevalent is skin-associated bacteria such as Staphylococcus aureus. Many of these bacteria strains can also be transmitted by touching contaminated surfaces. I know most churches are using household bleach (chlorine as sodium hypochlorite) to clean. Bleach is active against most microorganisms, including bacterial spores and can be used as a disinfectant or sanitizer, depending on its concentration. Most use bleach because it is effective, economical, convenient, and available at grocery stores. The downfall is, bleach is highly corrosive to metal, rubber and plastic materials and it also gradually loses its strength. Once applied with a spray bottle, it must dwell on the surface for at least two minutes. But most volunteer cleaners use terry cloths who just spray and wipe, allowing nasty germs to procreate. Overtime, the use of bleach will result in rust to faucets and other fixtures, and toilet seats will turn yellow. These and other maladies will lead to expensive repairs and replacements. Sanitizing is simply maintaining that which has already been cleaned and disinfected. It’s your hot spots like door knobs, faucets, toilet tissue holder etc. that need to be sanitized intermittently. It’s highly recommended that you have a full-time volunteer do so during church services to maintain restrooms. Finally, you may be wondering if not bleach then what? The best way to prevent the spread of virus, spores, and bacteria is to purchase a wide-spectrum disinfectant or one that kills several types of microorganisms. Facility grade disinfectants and sanitizers can be purchased from your local Janitorial or Cleaning supply company. I recommend building a relationship with them so they can always ensure you receive the best product for the right price.